This sterling silver and green turquoise octopus bracelet has amazing detail. 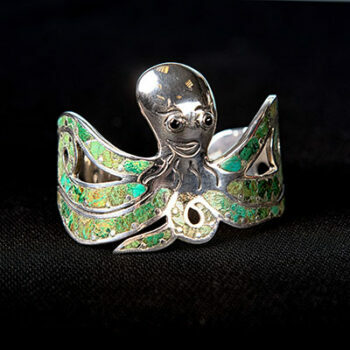 This sterling silver and green turquoise octopus bracelet has amazing detail that is sure to grab lots of attention. 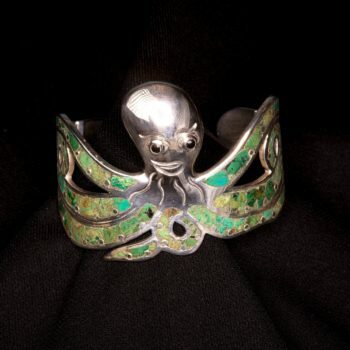 The octopus head is sterling silver and the turquoise is added to the tentacles to give the bracelet a splash of color. 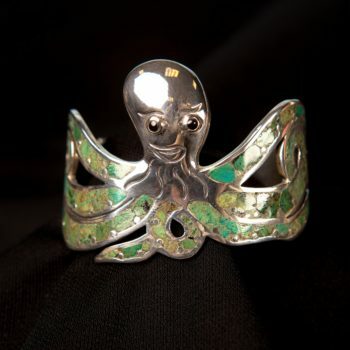 The bracelet’s unique design has the tentacles being the part to wrap around the wrist. 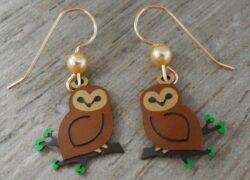 The bracelet is a cuff style. 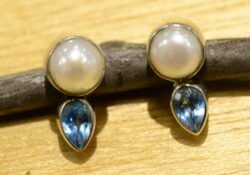 The back opening of the bracelet is 1.5” wide. 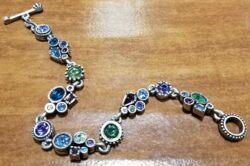 The bracelet itself measures approximately 2.5” wide by 2” tall. 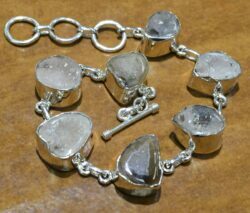 The bracelet would fit most small to medium wrists. 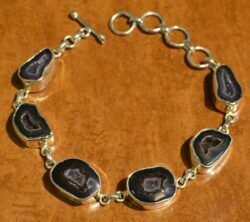 This bracelet is handmade in Taxco, Mexico. 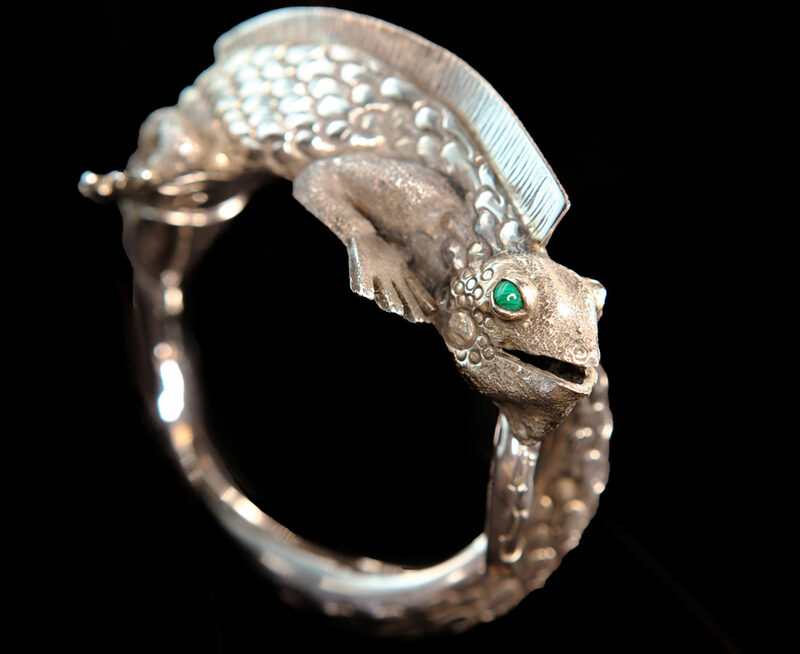 Taxco is well known for the beautiful silverwork made there, and this piece is stamped on the inside “mexico” so you can be certain it was made there. 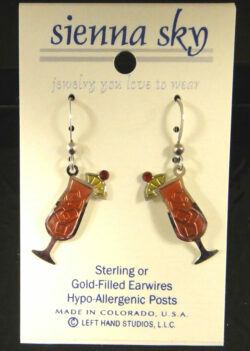 The piece is also stamped “925” so you can be sure it is sterling silver.